Founded in 1993, Bowden Appraisal is an independent residential real estate appraisal firm located in The Woodlands, TX, servicing Greater Houston and surrounding counties. We employ highly qualified state certified, licensed, and insured real estate appraisers to handle all of your appraisal and consulting needs. Our mission is to provide high-quality appraisals and consultations to our clients. We develop clear, timely, and accurate reports while providing exceptional client service. We strive to educate our clients about the appraisal process and the resulting valuation, empowering them to make smart business decisions. To be leaders and innovators in Texas real estate appraisal, valued by our customers as the go-to source for actionable real estate financial advice. We treat every person with dignity. We uphold the highest ethical standards in our business practices. We strive to exceed our clients' expectations. We continually educate and challenge ourselves to be the best. 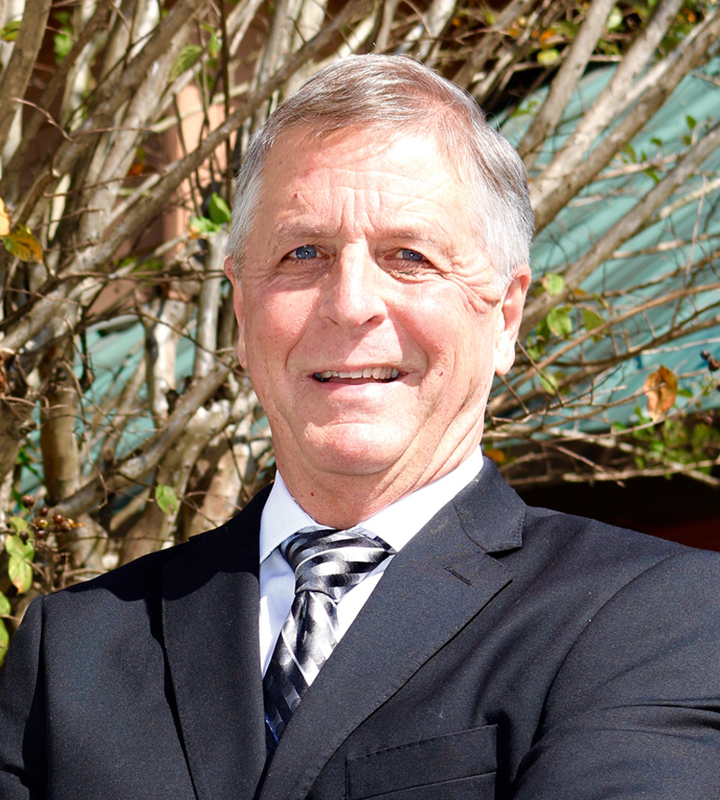 Mike Bowden, owner and founder of Bowden Appraisal, has been appraising real estate for over 30 years. Mike's attention to detail, superior client service, and expert valuation skills have grown Bowden Appraisal into one of the most in-demand real estate appraisal firms in the Houston area.